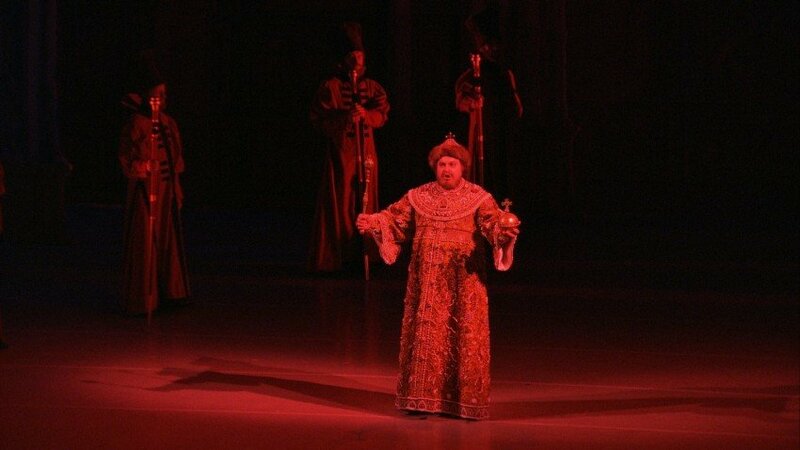 A feast for the eye and ear, “MARIINSKY THEATRE 1783 – 2008” is the anniversary film of the historic Russian theatre, directed by Margy Kinmonth. 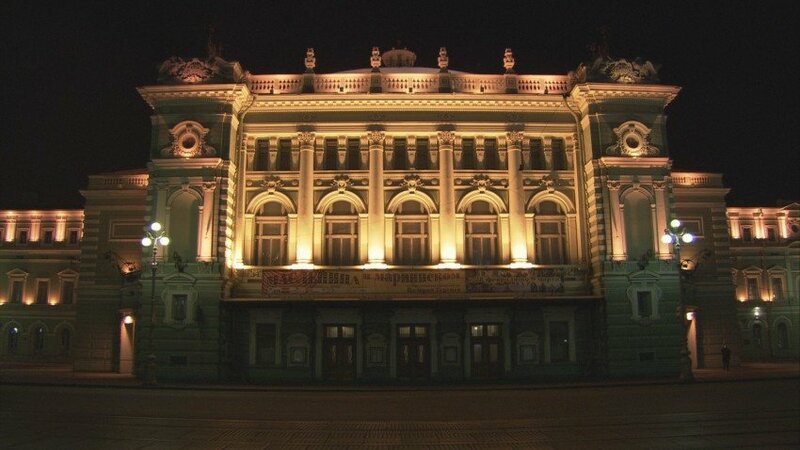 FOXTROT FILMS has been given complete access to its artists and archives; and full support to make the film which celebrates the 225th anniversary of the Mariinsky (Kirov) Theatre in St. Petersburg. Kinmonth’s film gives a unique insight into how the arts have flourished in Russia under so many different regimes and is a sumptuous visual history. 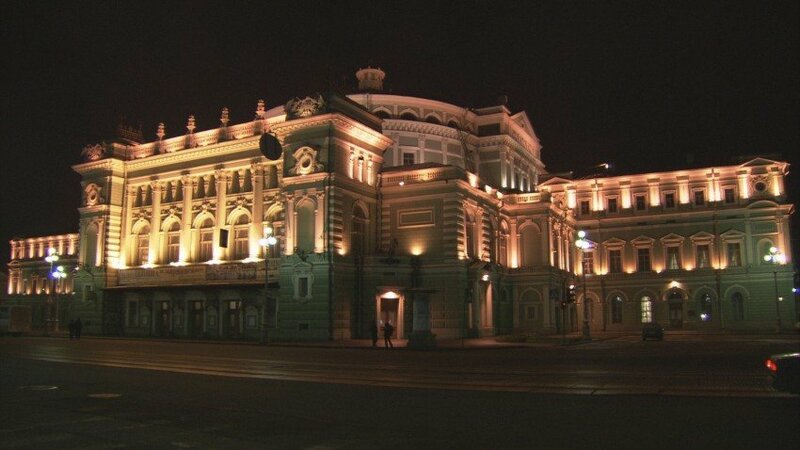 During 2008, the Mariinsky Theatre has paid tribute to a phenomenal roll call of artists who have made the biggest impact in Russian music and dance over the past two centuries. 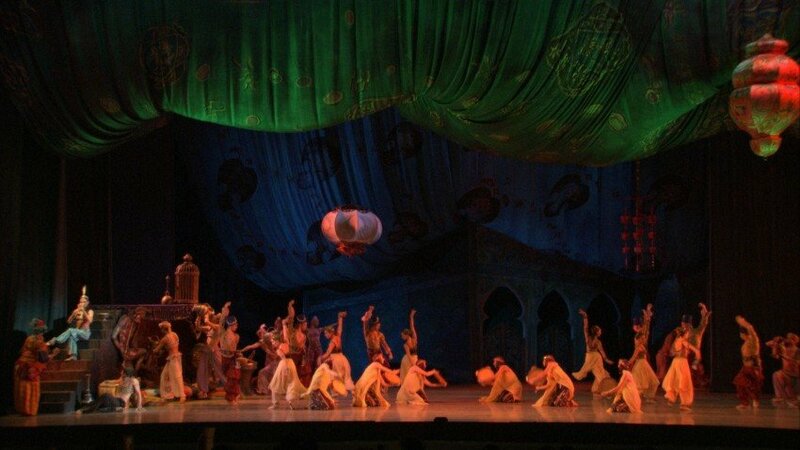 Some of the performances include Queen of Spades, Boris Godunov, The Firebird, Dying Swan, Ruslan and Lyudmila, Scheherazade, Prince and Swan Lake. 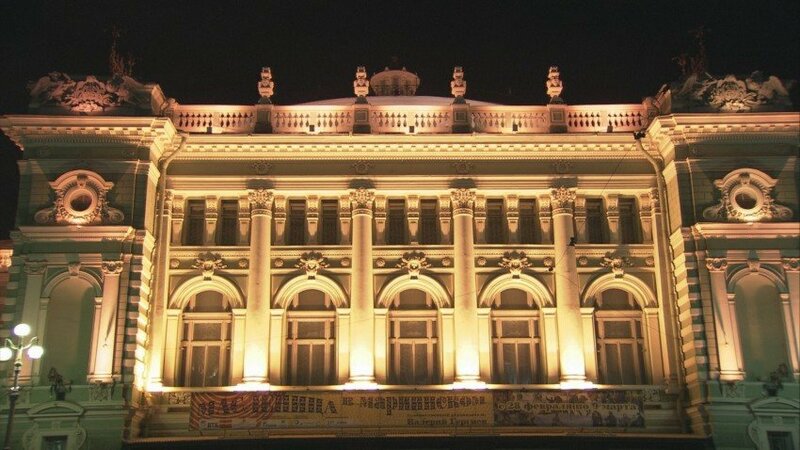 Tchaikovsky, Pavlova, Borodin, Mussorgsky, Rimsky-Korsakov, Nureyev, Glinka, Baryshnikov, Stravinsky and Shostakovich – just some of the names linked to the majestic Mariinsky. 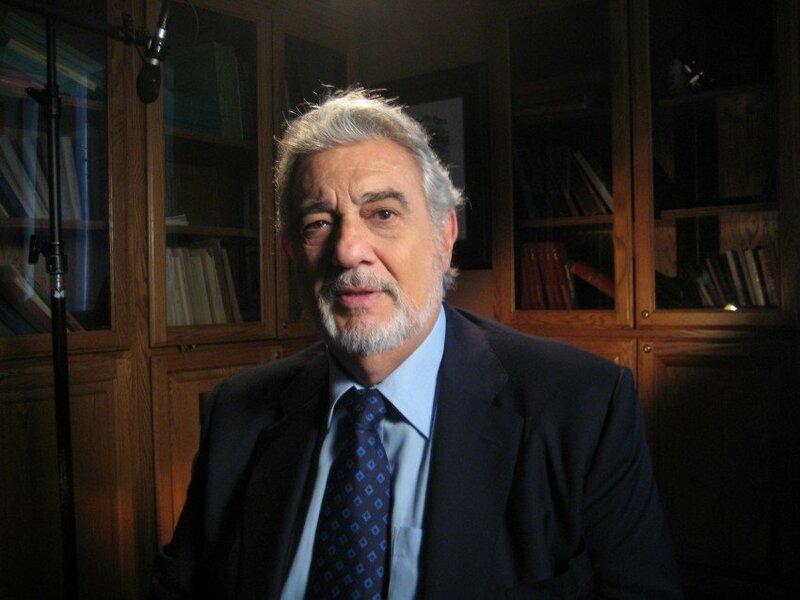 Contributors include: Artistic and General Director, Conductor Maestro Valery Gergiev; Placido Domingo – tenor; Anna Netrebko – Soprano; Maya Plisetskaya – Russia’s Prima Ballerina Assoluta; Maxim Shostakovich – Pianist & Conductor; Ulyana Lopatkina – Principal Dancer; Mikhail Piotrovsky – Director, The Hermitage; Rodion Shchedrin – Composer; Yuri Temirkanov – Conductor; Dmitri Hvorostovsky – Baritone. Kinmonth’s film looks at the rich history of the Mariinsky in the birth and growth of the Russian tradition in opera, music and ballet. 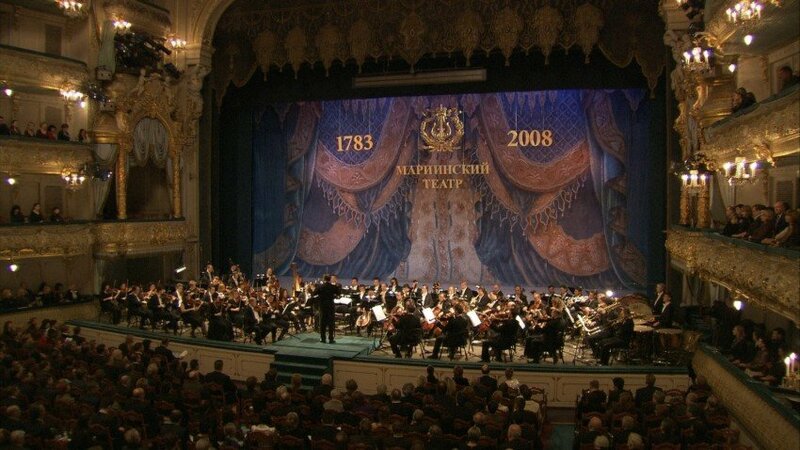 The Mariinsky‘s history is a microcosm of Russian history, where the arts and music have continued to be celebrated, nurtured and championed despite the massive political changes that have taken place during Russia’s turbulent 20th century. 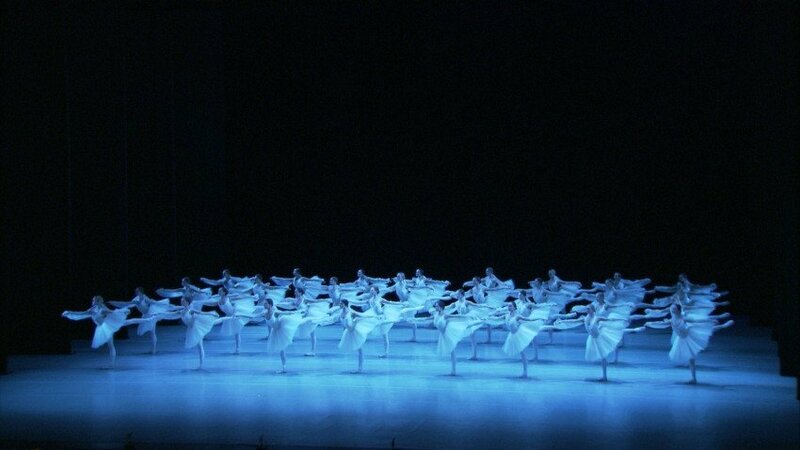 Backstage, the Mariinsky is like a busy city that never sleeps – the film follows the production teams at work, into a labyrinthine world of underground passages full of scenery and costumes – a complete visual history of the Mariinsky. Miles of corridors link the rehearsal rooms which are in constant use day and night. The archive, which was moved and hidden during the Siege of Leningrad, contains a wealth of unexploited stills and designs, which are seen here on film for the first time. 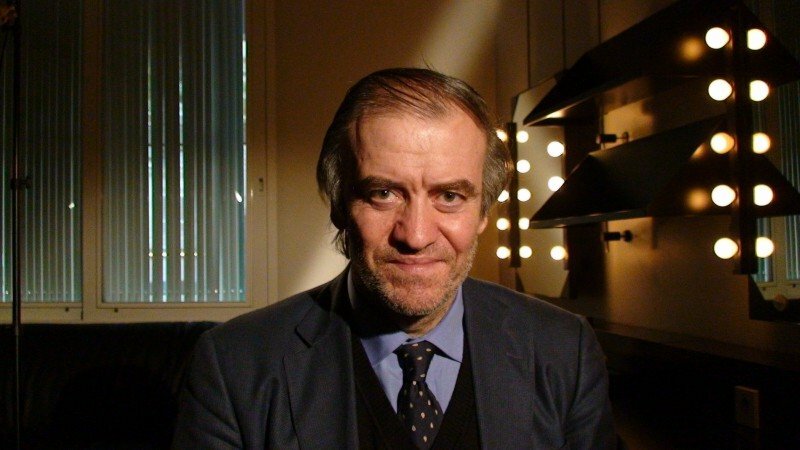 I have been to dozens of performances at the Mariinsky, going back twenty years to when it was still the Kirov, and I can tell you this new television feature programme by Margy Kinmonth and Maureen Murray really gets to the heart of this great opera and ballet theatre, thanks above all to the dominating presence of Maestro Valery Gergiev, who has never spoken more incisively about his role as director and ringmaster of this remarkable institution. The vivid performance excerpts are sometimes tantalisingly short but they give a thrilling indication of the magnificent Russian repertoire developed under Gergiev’s inspirational hand and the penetrating observations of dancers, singers and the composer Rodion Shchedrin help create and sustain a portrait that on the occasion of the Mariinsky’s 225th anniversary couldn’t be bettered.